Not everyone experiences the signs of asthma in a similar way. Some people may experience all the signs of asthma and others may experience just one. Just because you experience one of the signs of asthma, you don't necessarily have an asthma diagnosis. 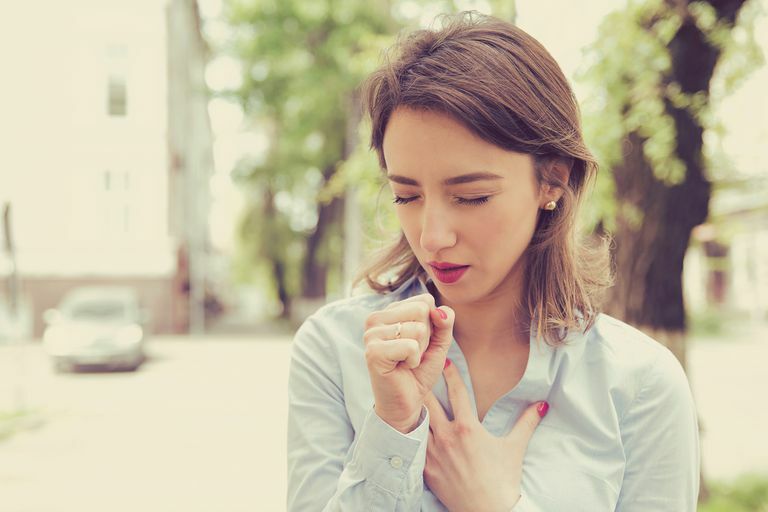 Finally, you may experience atypical signs of asthma, different from the ones mentioned here, or you may experience these asthma signs differently from how others experience the signs of asthma. Coughing is one of the classic signs of asthma, especially if it is worse at night or if it makes it more difficult to sleep. This classic sign of asthma is the whistling or squeaky sound that you might hear when you breathe. Wheezing is most commonly heard when you breathe out, but can also be heard when you breathe in. You can hear what wheezing sounds like here. Sometimes this classic sign of asthma can masquerade as something else. There are a number of different things that cause chest tightness. If it feels like something is sitting on or squeezing your chest, you should talk to your doctor. You may feel like you can't catch your breath, or you may get out of breath when you experience this sign of asthma. Some patients describe this as feeling like they can't get air out of your lungs. If you experience the signs of asthma, you may also wonder what causes them. While the exact cause of asthma is unknown, we do know a lot about its risk factors. Triggers are things that can cause you to experience signs of asthma or worsen your asthma symptoms. If you learn to avoid your asthma triggers you may not experience the signs of asthma. Once you have been diagnosed with asthma, monitoring becomes very important. You should discuss monitoring with your physician and develop an asthma action plan to tell you what to do when you develop symptoms. Poor Asthma Control — Are Your Signs of Asthma Getting Worse? If you experience any of these signs that your asthma worsening, make sure to talk to your doctor.